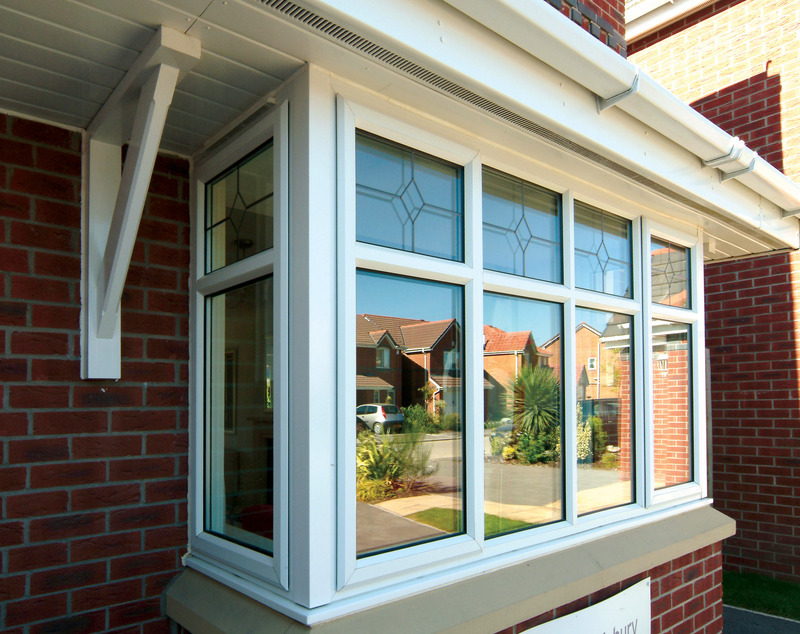 Here at Windowfix, we are committed to delivering only the best for our customers looking for high quality windows in Leicester and Hinckley. 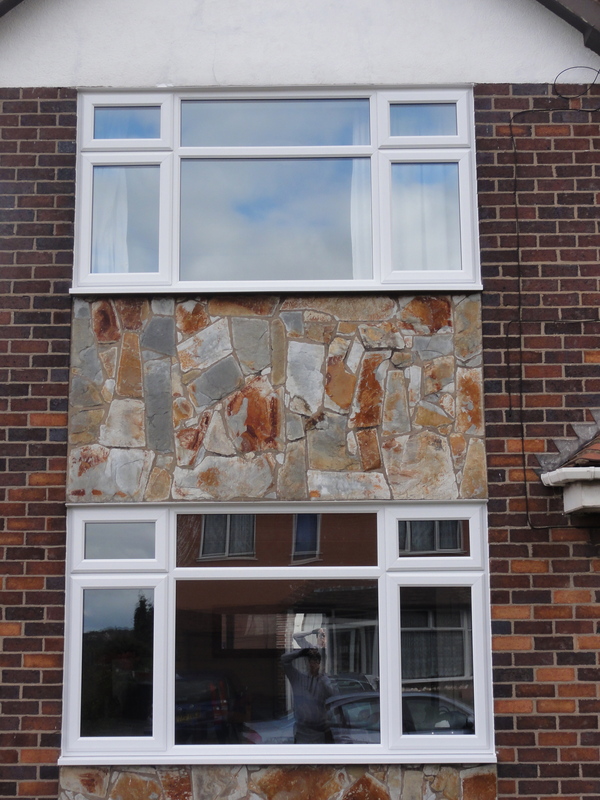 Over the years, we have seen our reputation grow from strength to strength thanks to our outstanding products and unmatched customer service Our windows are available in a range of styles; types and colours to meet your design needs and are expertly made-to-measure ensuring a perfect fit. 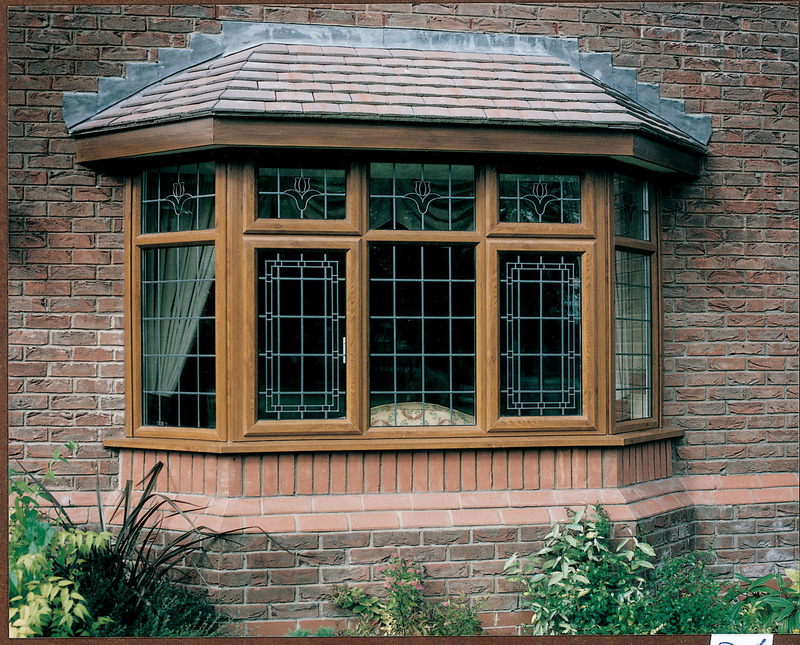 Our Windows and doors come in a range of 4 different wood grains: Mahogany, antique oak, Irish oak and rustic cherry. And our Artisan range comes in 13 different colours including blue, red grey, black, green plus many more. 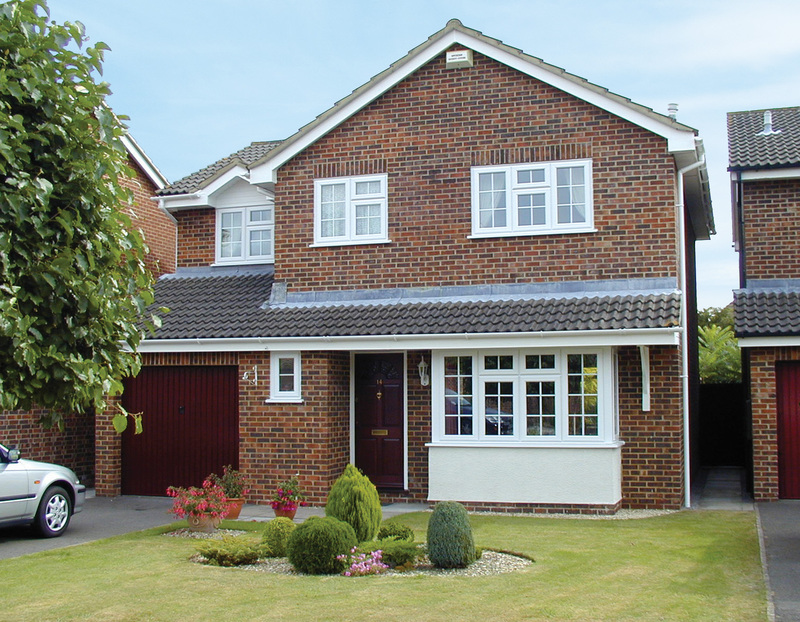 The next step is to choose the style of glass perfect for your property. Choose from Georgian, leaded, bevelled and stained, as well as one-off glass designs bespoke to you. 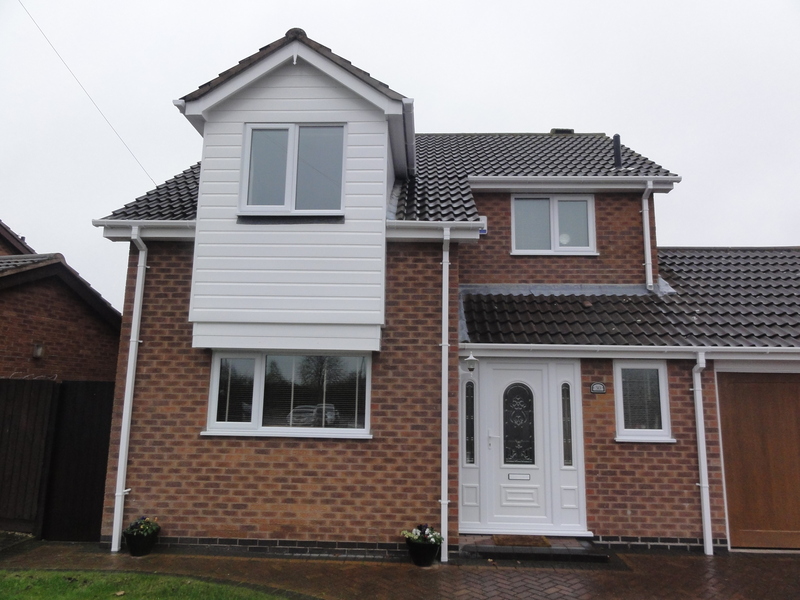 fast become the first choice for bespoke windows in Hinckley and the Leicestershire region. 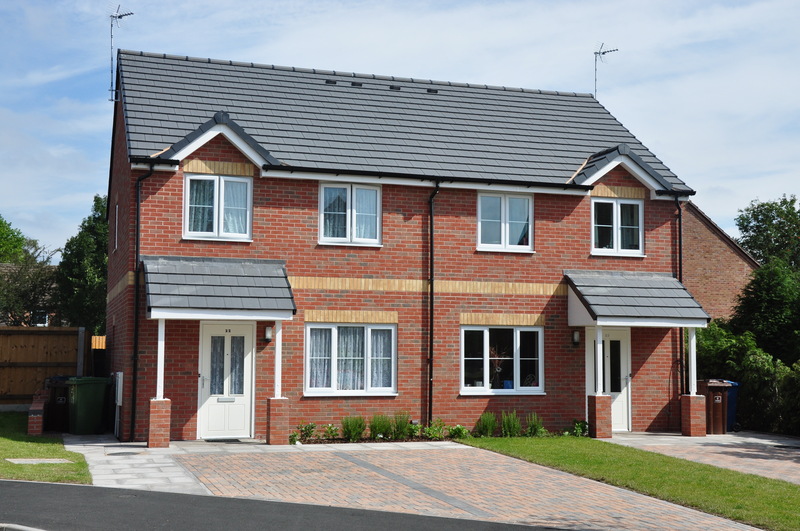 As certified BFRC authorised retailers, our energy efficient windows achieve the highest rating in energy efficiency. 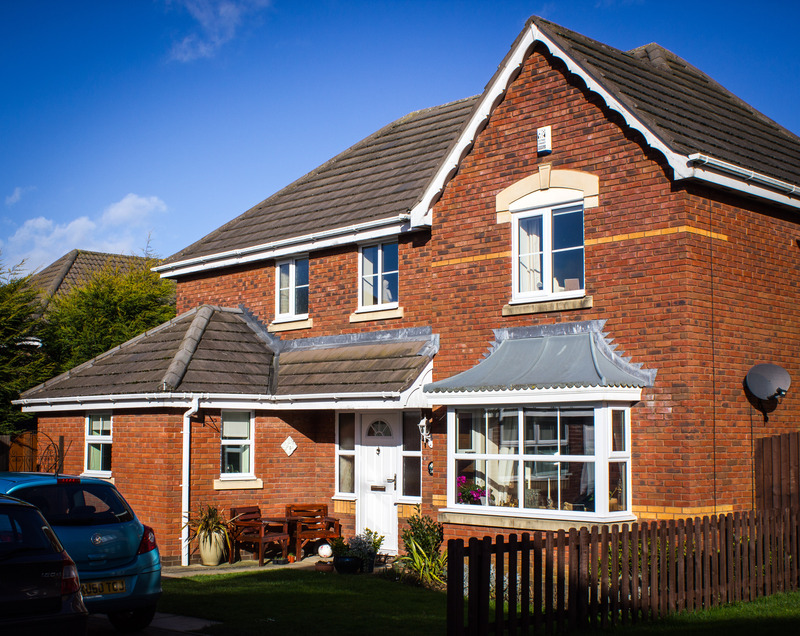 Reducing energy consumption is achieved by heat being trapped within homes and not lost as found with many other double glazed properties. 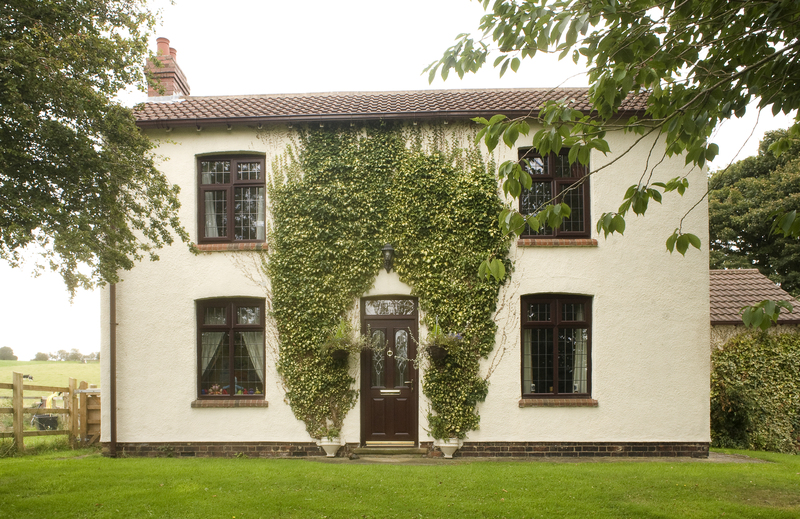 Whatever your style, budget and property, we are here to help you create eco-efficient and energy saving solutions when it comes to your windows. Call our team today for more information on our complete range. 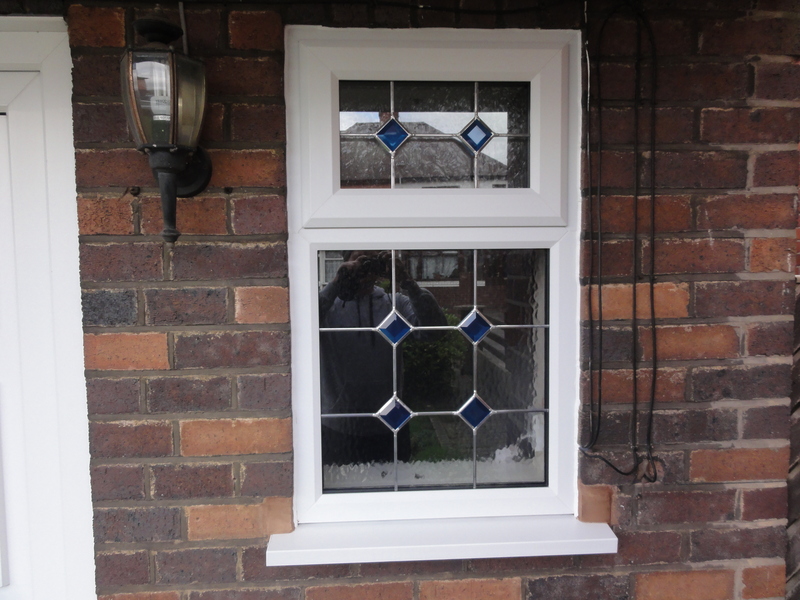 We can not only promise the best quality from our windows but the best price. GUARANTEED!